In new study, authors challenge prominent explanation for this divide. 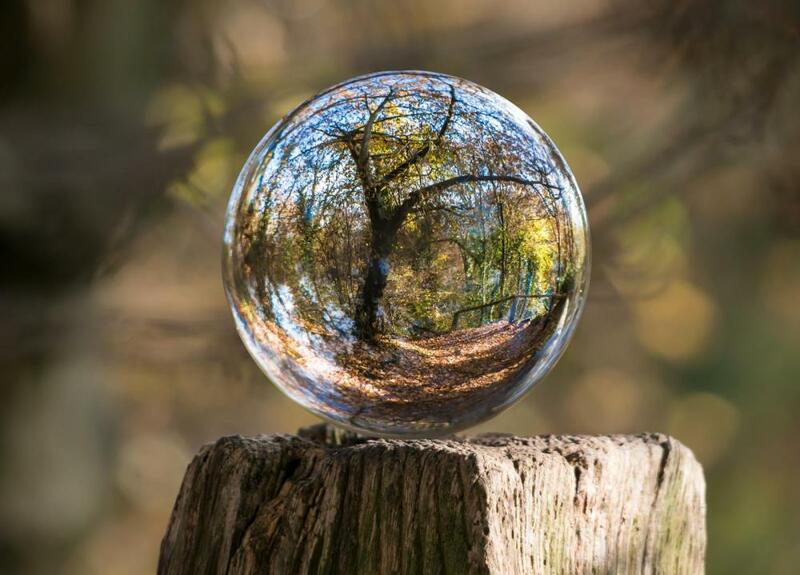 Despite a scientific consensus, citizens are divided when it comes to climate change, often along political lines, and scholars want to better understand why. “We were interested in understanding the clear political divide in the U.S. on climate change beliefs and related policies and behaviors. 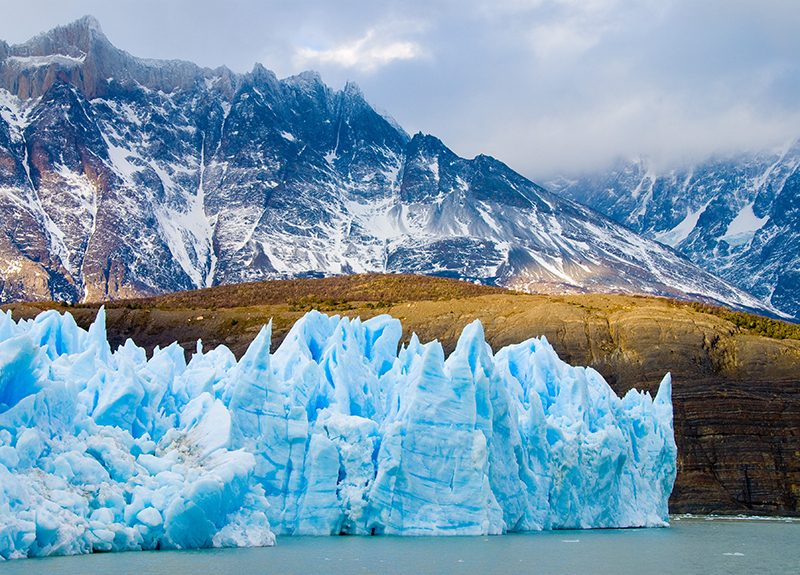 Nearly all Democrats believe in human-induced climate change and many support climate mitigation policies, yet many Republicans remain skeptical,” said James Druckman, the Payson S. Wild Professor of political science in the Weinberg College of Arts and Sciences at Northwestern University and co-author of a recent article in Nature Climate Change. Druckman, also associate director of the University’s Institute for Policy Research, said a prominent explanation for the divide is that it stems from directional “motivated reasoning,” meaning, in this case, individuals skeptical about climate change reject ostensibly credible scientific information because it contradicts what they already believe. “This is a depressing scenario for those hoping to get movement on climate change opinions,” Druckman added. “An equally consistent explanation is that rather than flatly rejecting information that contradicts what they already believe, people may simply differ in what they consider reliable information,” said Mary McGrath, co-author and assistant professor of political science at Northwestern. “We have little clear evidence that can differentiate directional motivated reasoning from an accuracy motivated model -- and the distinction between the two models matters critically for effective communication,” McGrath said. A Stanford University study found that Republicans underestimate the actual number of other Republicans that believe in climate change and actually 57 percent believe there is climate change. Furthermore, according to a December New York Times article on Republicans’ views on global warming, majorities in both parties agree that the world is experiencing global warming and call for government action to address it, while they may disagree on the cause. In addition, both parties seem to find some common ground on remedies to combat climate change. 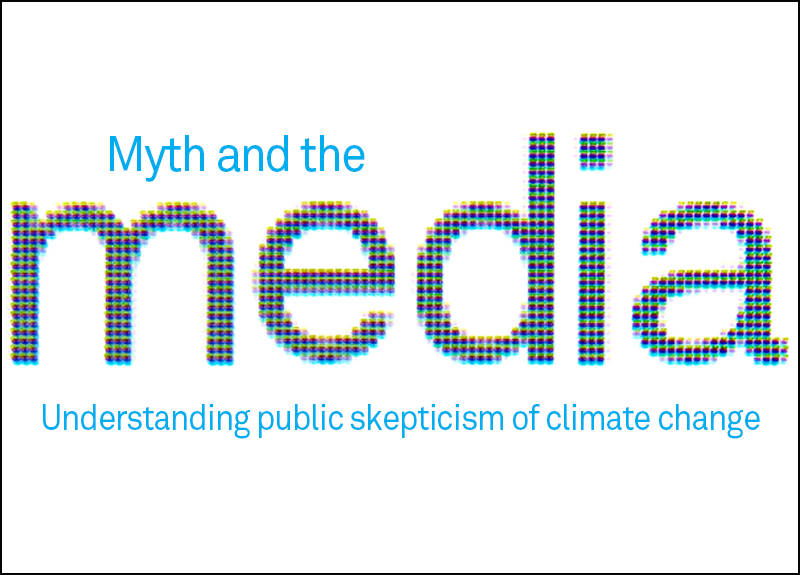 Druckman’s attention turned to the challenge of climate change communications when he was asked to apply his expertise to the issue by the Institute for Sustainability and Energy at Northwestern (ISEN) in 2009. Since that time, Druckman, who’s also affiliated with ISEN’s Ubben Program for Climate and Carbon Science, has been “building on a research agenda that looks at how different aspects of the message affect how particular groups of people move their opinions,” he said. McGrath is also continuing this work with a further methodological review of experiments on climate change opinion formation. “The evidence for motivated reasoning in climate change preference formation” published online earlier this week in Nature Climate Change. 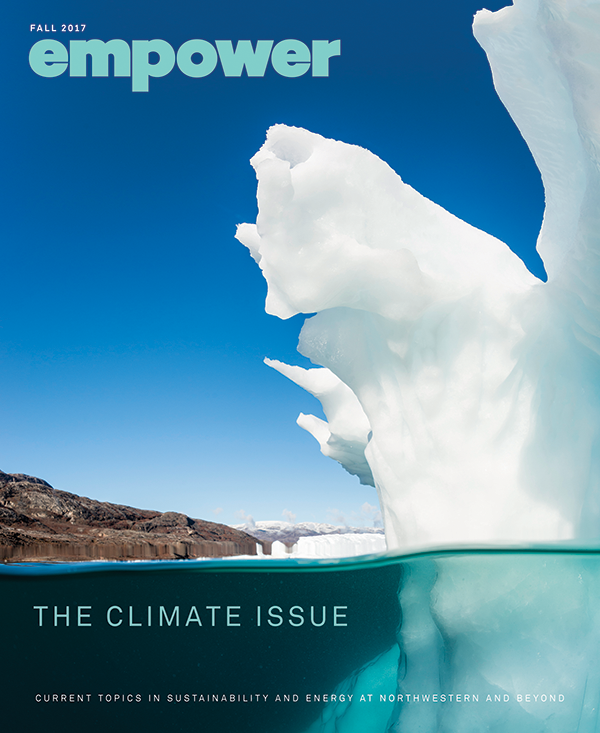 ISEN's Empower magazine informs and inspires dialogue around current issues in sustainability and energy at Northwestern and beyond. 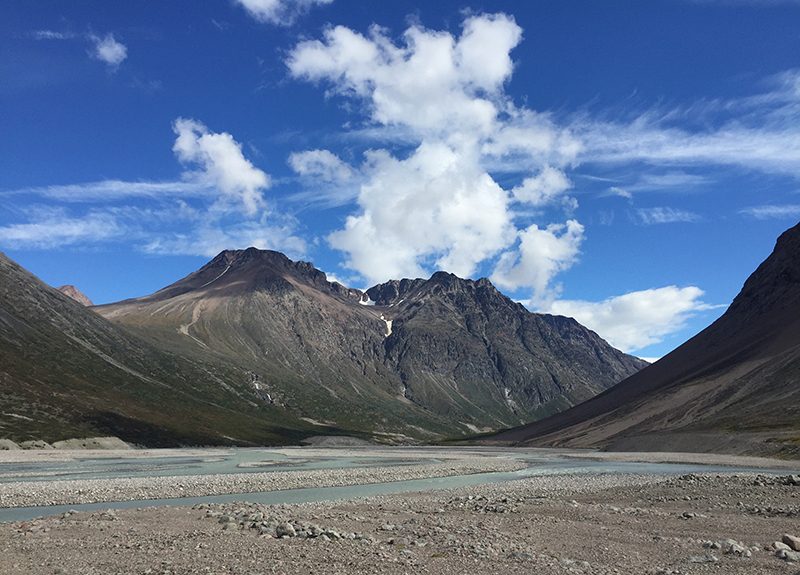 ISEN's Ubben Program for Climate and Carbon Science uses an interdisciplinary approach to studying climate system dynamics and developing solutions for climate adaptation and mitigation.